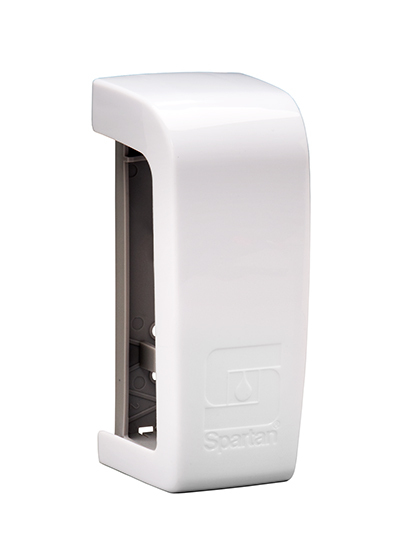 The ecore Fragrance Cabinet houses one ecore cartridge to ensure that restrooms smell fresh even between cleanings. A simple design blends with the decor of your room. The cabinet can be mounted using screws or with the tool free tape provided. The system also features a tamper proof lock.